Copyright © 2018 Union Properties PJSC. 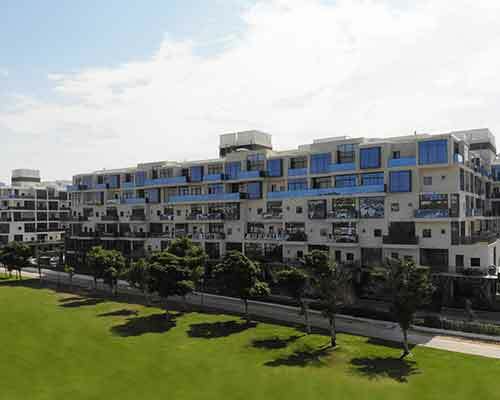 Union Properties, the leading property developer in the UAE and master developer of Dubai MotorCity, is joining the UAE and the rest of the world in switching off all non-essential lights across MotorCity and UPTOWN Mirdiff communities to mark Earth Hour 2019. 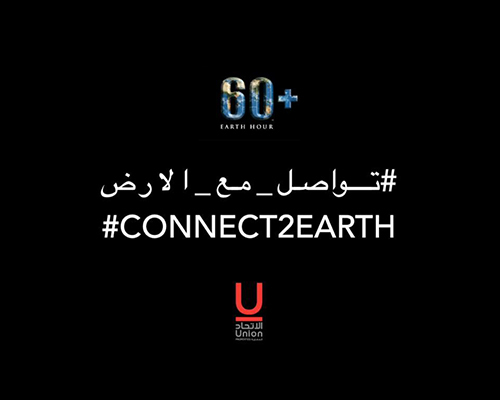 Union Properties, the leading property developer in the UAE and master developer of Dubai MotorCity, invites you to reaffirm your commitment to saving the planet and join its community in marking Earth Hour one day ahead of the rest of the world. The unique event at MotorCity is designed to support the global movement and will focus on ‘green’ activities for families and visitors. 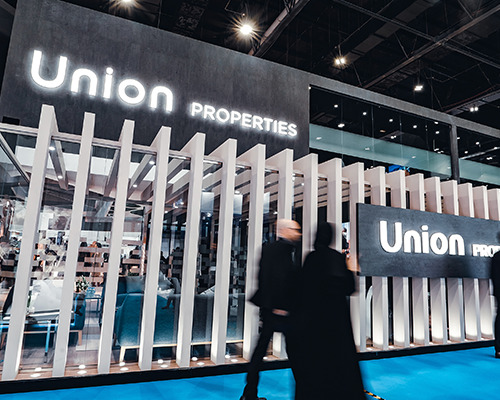 Union Properties, the UAE real estate developer with a 30-year track record of delivering iconic residential developments, reported a net profit of AED62.33 million for 2018, marking a 19% increase in the company’s annual income over 2017, when the company registered a loss of AED2,375 million. Meanwhile, shareholder equity surged by AED452 million compared to 2017. 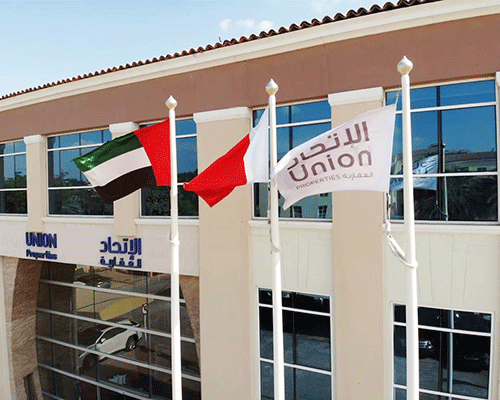 Union Properties has recorded a net profit of AED 145.6 million for the first nine months of 2018 compared to a net loss of AED 2.3 billion for the same period in 2017. 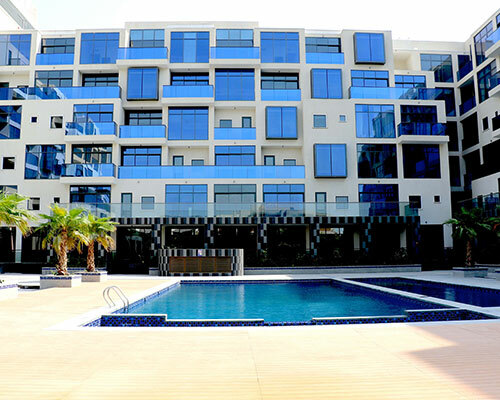 This strategic investment for UPP Capital (the “Company”) will consolidate the Company’s investment portfolio in the Middle East and North Africa, in addition to distributing its investments and diversifying its revenues. 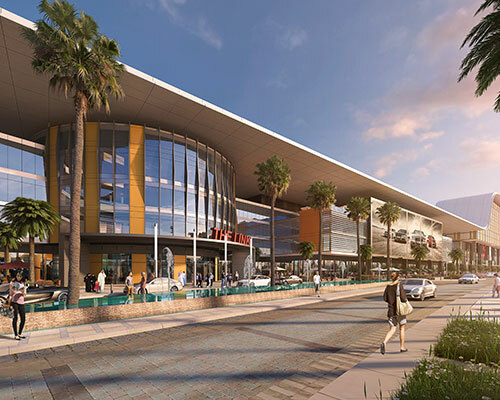 Visitors to the exhibition, set to run from October 2 to 4 at the Dubai World Trade Centre, will get an exclusive preview of Avenue District at the Union Properties stand, and can register their interest in the project. 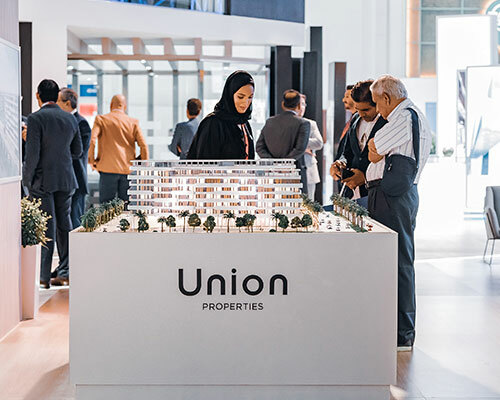 Union Properties, the UAE real estate developer with a 30- year record of delivering iconic residential developments, completed the handover of its latest project, OIA Residences at Dubai Motor City. Our story began three decades ago inspired by the vision of the founding fathers of the nation. Copyright © 2019 Union Properties.